XRP is one of the most curious coins on the crypto market. It is the third largest cryptocurrency, and it even managed to take over Ethereum’s second spot on the list of largest coins by market cap several times and for several months, before it was finally overthrown. It is also a coin that is now considered a remittance coin due to its major use case. XRP mainly serves to fuel products developed by its parent company, Ripple Labs. The company aims to create products that would make international payments cheap, easy, and instant. To achieve this, the company has already developed payment channels such as xRapid, xCurrent, and more. However, it does not offer them directly to the community, but instead — it chose to deliver them to banks and financial institutions. While XRP has suffered a lot of criticism for its connection with Ripple and all of its partner banks, the coin is also viewed by many as a bridge between the crypto world and traditional financial institutions. Add several controversies to the equation, and it is easy to see why XRP is so volatile, as well as why some people are willing to buy XRP while others think it a scam. Meanwhile, XRP is just a coin attempting to grow, achieving moderate success, only to be brought back down whenever it makes some progress. For example, back in late September 2018, the coin surged from $0.25 to over $0.56, when most other coins were still seeing drops in value due to the crypto winter. However, the surge was followed by a sharp correction which was only stopped by a support at $0.40. Then, the coin attempted to breach another resistance at $0.48, and it even managed to do so in early November. However, its efforts were, once again, rewarded by a price drop. It should be mentioned that the cause of this drop was a second market crash which affected the entire crypto market, but XRP suffered from it just as much as any other coin. The drop forced it to break multiple supports that attempted to hold it, such as the ones at $0.48, $0.40, $0.35, and even $0.32. 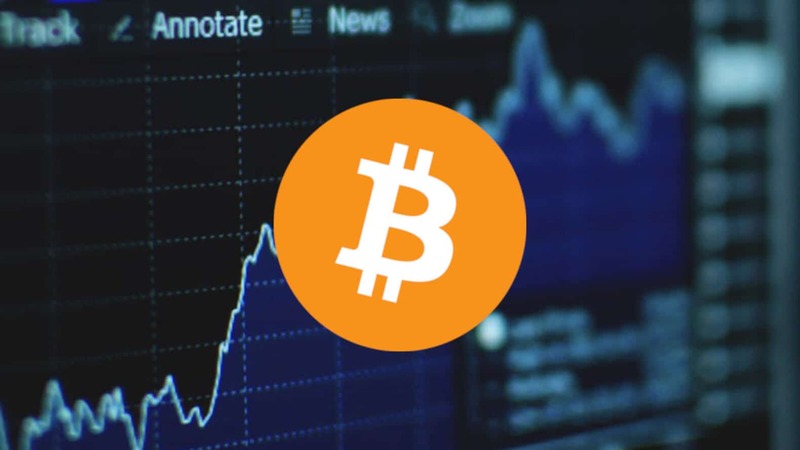 The coin was nearing its major support at $0.24 when the bears suddenly withdrew, which was the first time that the bear market openly showed signs of weakening. XRP took this opportunity to surge once again, and it breached resistances at $0.32, $0.35, and even $0.40, although only briefly. This was the last time that XRP saw such high a price, as the coin quickly crashed down towards $0.35, where its price remained until the end of 2018. 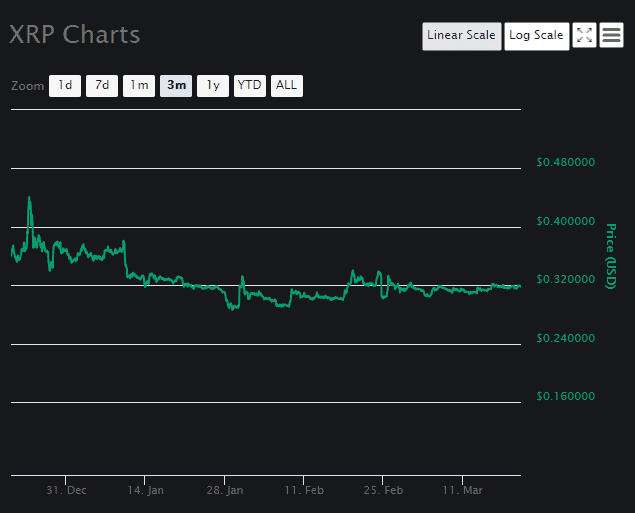 In the early days of 2019, XRP was still fluctuating between $0.32 and $0.40, mostly remaining around $0.35. This changed on January 10th, when the bearish influence brought it closer to its support at $0.32. The coin was almost stuck to this level, but it managed to remain above it until January 20th. At this point, the support was broken, and it turned into a resistance that held XRP from growing back up ever since. As February arrived with its bull runs, XRP attempted to grow like other coins, although it was mostly unsuccessful. Each time when it managed to breach the $0.32 resistance, it was pushed back down, remaining just below it. The situation has not changed much since January 20th to this day, with XRP struggling to breach this roadblock for the better part of 2019. 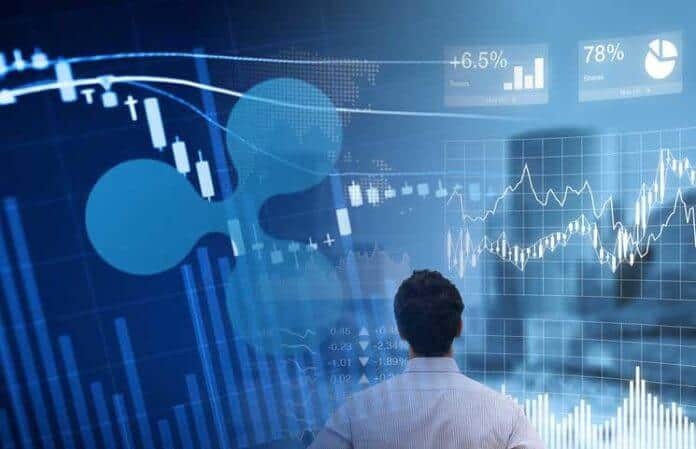 The roadblock made XRP relatively stable, and its price at the time of writing sits at $0.317759. 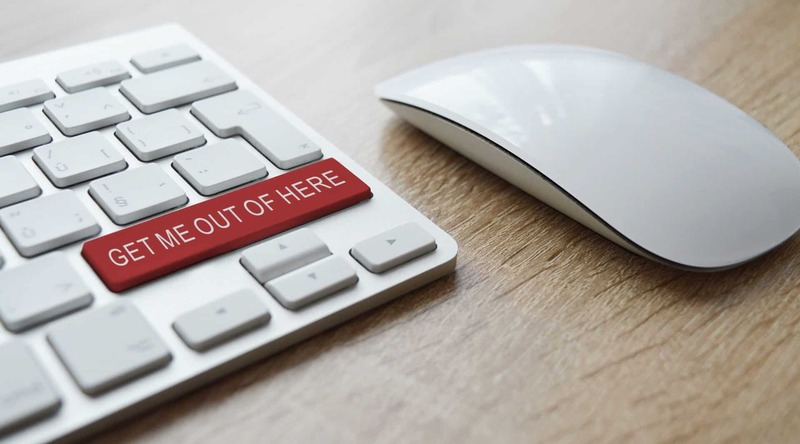 Despite seeing minor gains of around 0.48%, XRP is not strong enough to breach its major barrier, and it is likely that the coin will remain where it is for some time, unless something happens that would affect either the entire market, or XRP price directly. However, there are still no signs that something like that might happen, making it difficult to predict what might happen in following days.